Mall Hours11:00 a.m. to 6:00 p.m.
Fun Activities for Kids All Month! $15 All you can bowl, $15 All you can play billiards, and $4 High balls and beer*. Noon to 7 p.m. on Fridays and Saturdays. Hop on over to West Edmonton Mall this Easter Season with this amazing Package starting at only $198/night! Enjoy spring in the city with your special someone with a night at Fantasyland Hotel starting at only $228 per night. Enjoy Spring in the city at Fantasyland Hotel with a room starting at only $248. 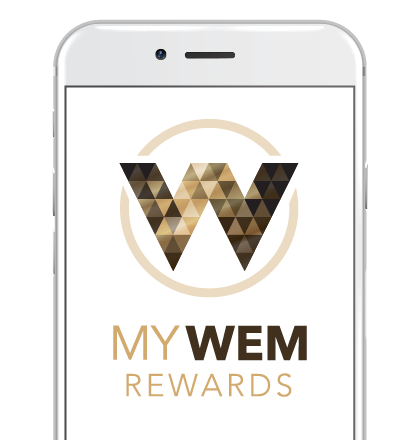 Earn rewards for shopping, eating, staying and playing at WEM. Download the new West Edmonton Mall app and join MyWEM rewards to begin earning points towards amazing rewards!